We have a wealth of experience in the removals sector and specialise in undertaking national and international moves for customers based in Gloucestershire. 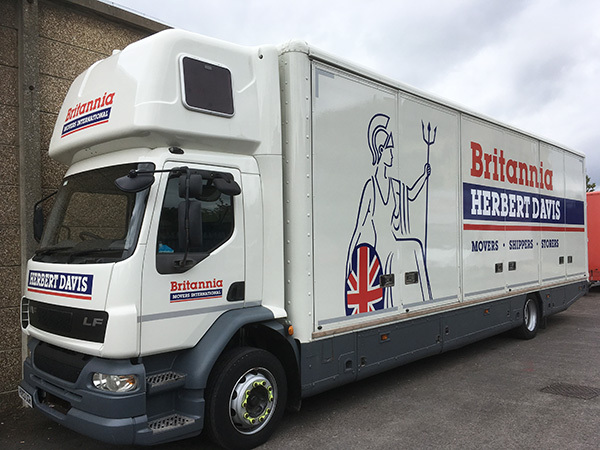 Herbert Davis Removals, a BAR Member based in Gloucester, has joined the Britannia Movers International (BMI) network. Herbert Davis became the mover of choice for BMI across the historic and picturesque county of Gloucestershire. Our professional trained staff can pack your complete house with a selection of cartons and packing materials. We also offer a unpacking service. Established in 1919, we have been offering a professional and personal service ever since. Providing expert removals for the domestic and business sectors for both UK based moves from Gloucestershire and surrounding areas, as well as European and international moves. Your removal process is sure to go smooth with our experienced and knowledgeable removal team based in Gloucester.